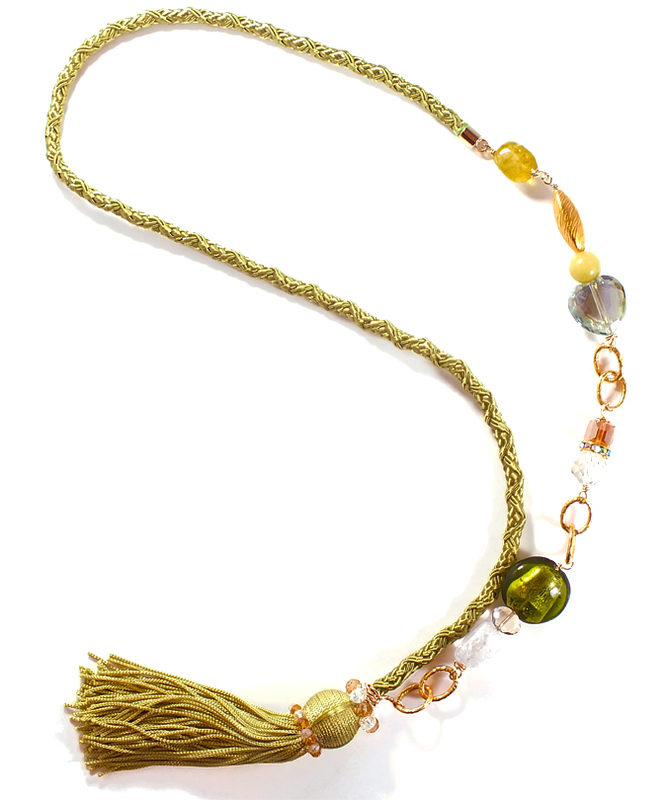 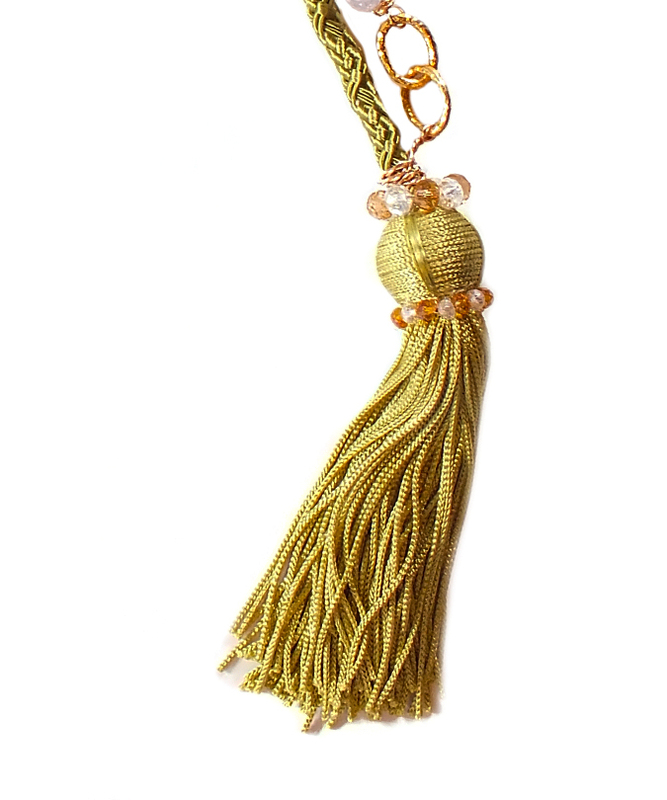 This Necklace features a cotton and rayon woven cord with a 4″ long Tassel, decorated with gold and clear crystal rondelles (4-6 mm). 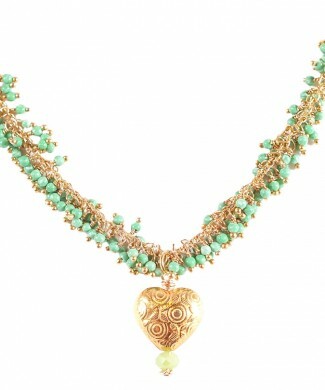 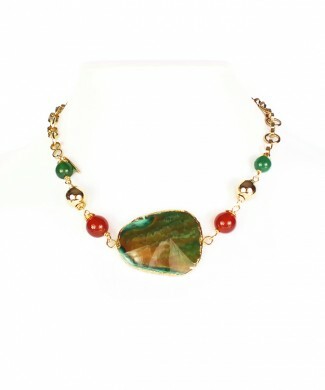 On one side it features different faceted clear, green and golden crystals in round, oval square and heart shapes, a round green foiled glass, Gold Filled and agate beads, all ranging from 25 to 12 mm in size. 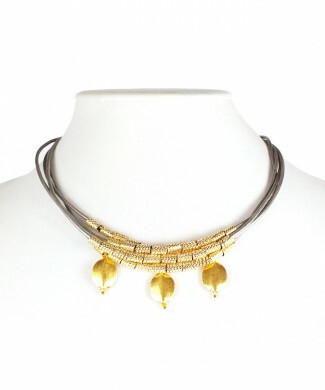 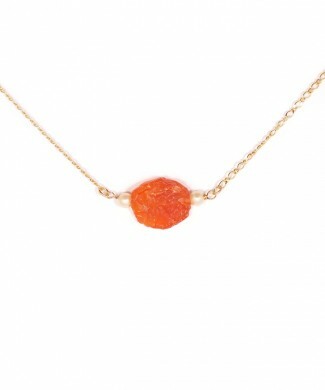 and featuring a gold filled strong chain in between them.